Who knew that creamy, verdant avocados could make or break one's future in real estate. On a recent episode of Australia's "60 Minutes," he said: "When I was buying my first home, I wasn't buying smashed avocado for 19 bucks and four coffees at $4 each." 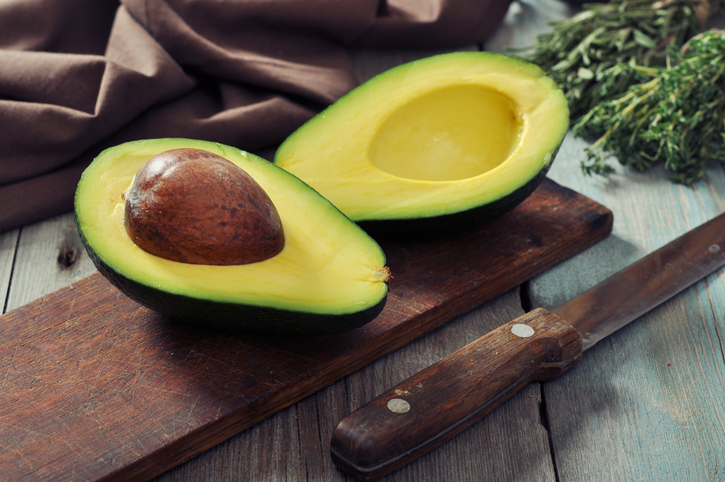 Snarks aside, Australian real estate company Ray White is latching on to the avocado craze and offering buyers a delicious deal: free avocado toast for 12 months is up for grabs for anyone willing to shell out for a new 2- or 3-bedroom townhouse in Queensland. Now, millennials can save their pennies for a townhouse and guacamole in one fell swoop! If you're an avocado aficionado, you'd better get that passport renewed ASAP: the deal expires June 30th.